Coming Trailer is an app which pays you for watching movie trailers, teasers and songs. Coming Trailer works pretty much like SB TV with a few differences including; SB TV is not available for India and Coming Trailer is for Indian users only. Another difference is that Coming Trailer provides videos from YouTube. So, you can adjust the quality and view caption for videos. 1. 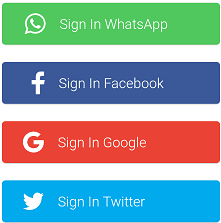 First, download the app from play store. 3. Tap on 3 lines ☰ or swipe right from the left side of the screen and tap on Invite Friends. 5. 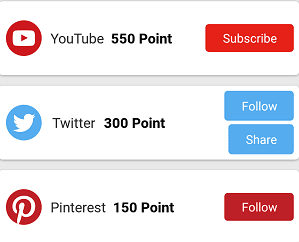 You can also earn additional 1,000 Points by following Comming Trailer on YouTube, Twitter and Pinterest. To do the same tap Get 1000+ Reward Points from the menu and complete the tasks. How to Earn From Coming Trailers? You will earn Reward Points for each of the listed below tasks. You can watch trailers of movies belonging to any Indian movie industry, Bollywood, Kollywood, Tollywood and all other (Indian) "woods". You can also earn reward points for watching new released or old songs. For every video, you'll earn 1 Reward Point. You must watch the video till the end to get the points. You will not earn Points for every video. Points are only rewarded for videos that are longer than 1 minute. You will earn 1 Point for each like. You don't have to watch the video at all. Just select the video-tap on the like button and you'll get your point. You can earn 50 Points for each friend that uses your referral code. Your friends will also get 50 Points when they enter your referral code. 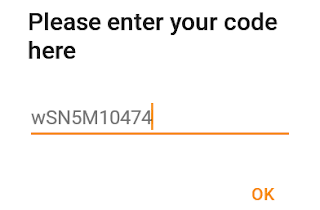 Enter this referral code to get 50 points: wSN5M10474. You can redeem Reward Points for Paytm cash or transfer it to your bank account. You can also share your points with your friends. You need at least 5,000(Rs.100) Reward Points to withdraw. 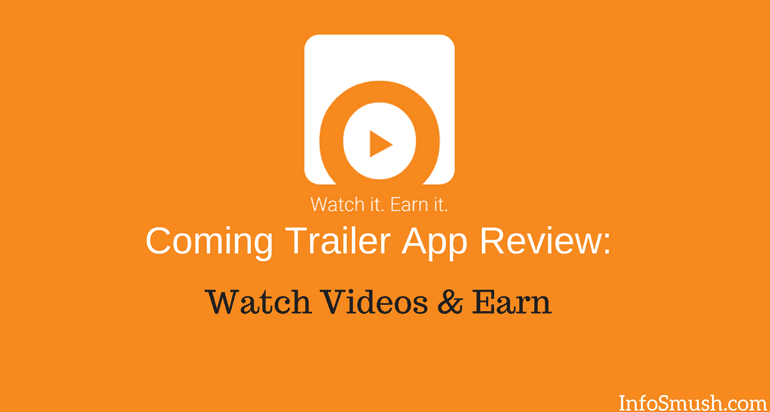 Coming Trailer app is a great way to earn some cash for the videos that we already watch on YouTube. You can entertain yourself and earn cash at the same time. We all know the combination of money-making and entertainment is rare. And Coming Trailer provides us just that. You just need to watch Trailers and Songs on Coming Trailer instead of YouTube. 33222a298Here are best materials for you!